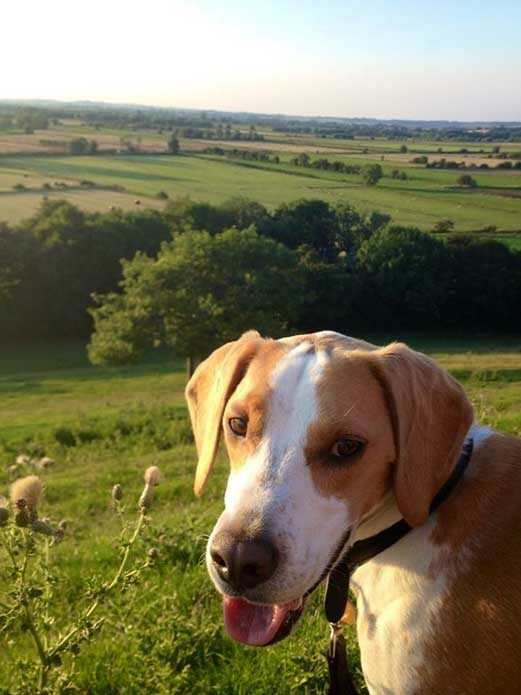 Monty the greedy Beagle voted Quantock's August Pet of the Month! We see hundreds of cases of animal poisoning every year, some are due to the ingestion of poisonous plants or pills for example and some more surprising cases can be caused by everyday foods. 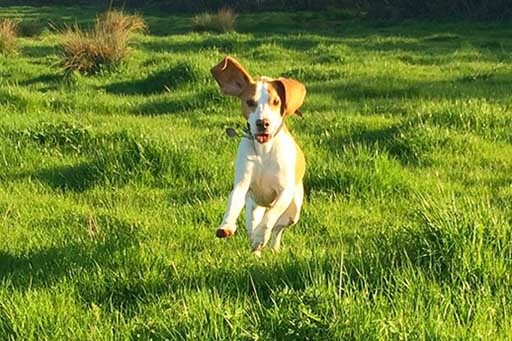 Mouldy foods are particularly dangerous and if eaten can make a pet extremely ill. Our August Pet of the Month, Monty, is a gorgeous seven year old Beagle who found this out to his cost. Once Monty arrived it was clear that he was getting rapidly worse, his legs were very stiff, and his tremors were becoming more generalised over his body. Heidi realised he was about to go into a full fit and managed to get him into a dark kennel in order to remove any further stimulation and help him avoid hurting himself. “Mycotoxins are fungal metabolites that are poisonous to both humans and animals. Termorgenic mycotoxins (ones which can cause seizures) can be found particularly on mouldy foods especially dairy foods, sometimes also fruit and nuts. Commons clinical signs of this sort of poisoning can occur very rapidly and include vomiting, irritability, ataxia (inability to walk properly) hyperaesthesia (over reaction to stimulus), in severe cases convulsions, and coma. Worryingly, as Monty’s signs were so severe, there was a good chance that he might not survive. Heidi added “Fits can be very scary for everyone. 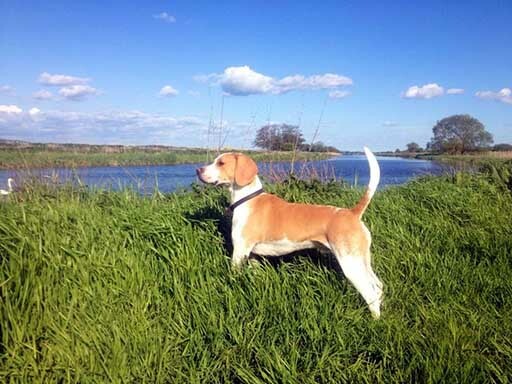 The most important thing to do if you animal is fitting is first look at a clock and make a note of when it started (they always feel much longer then they really are), close curtains and remove anything out of the way which may harm your pet. Phone your vets so we can talk you though the steps. People often think about rushing them into the car to get to the vets, but this creates extra stimulation which may in fact continue to stimulate the fit so you are far better to keep the safe and calm, and watch for the fit to stop. Most fits do stop in less than three minutes, however if the fit does continue don’t hesitate to give us a call so we can discuss what to do safely. 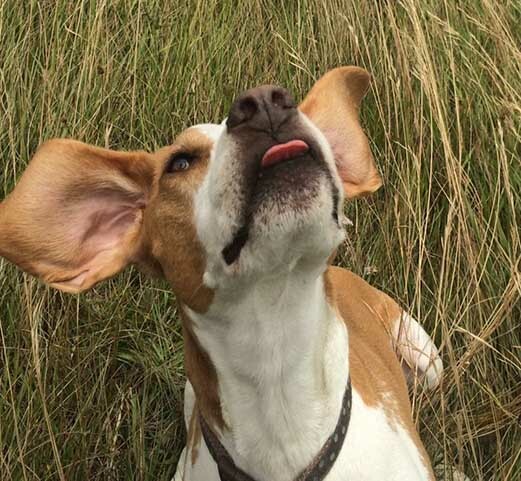 In some severe cases – like Monty’s – medication may be required. Matt, Laura and the family’s fast action no doubt saved Monty. He’s an adorable dog who went through a lot – we’re absolutely delighted that he’s pulled through and has been voted our Pet of the Month! Congratulations Monty!